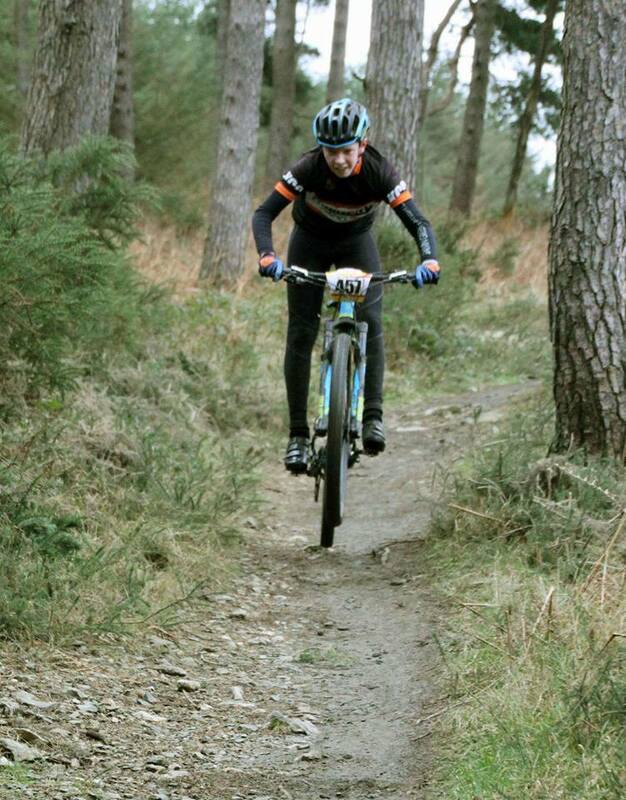 Today was the first round of the Biking Blitz MTB series in Ballinastoe, County Wicklow where our latest KCC member Drew Armstrong headed down to stretch his legs for the racing season ahead. 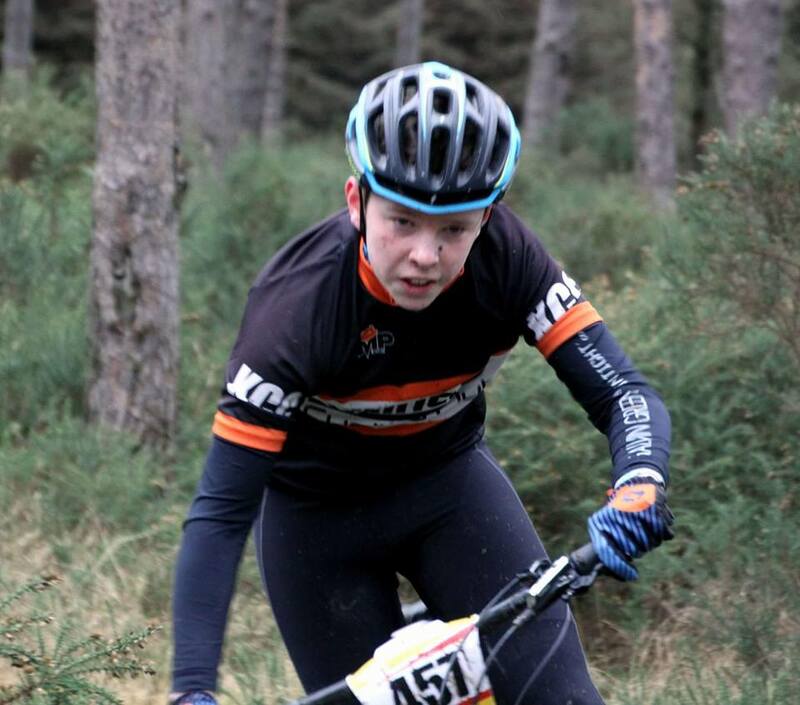 This is Drew’s first year racing in the U16’s and true to form he romped home 1min 30 secs in front of the opposition! 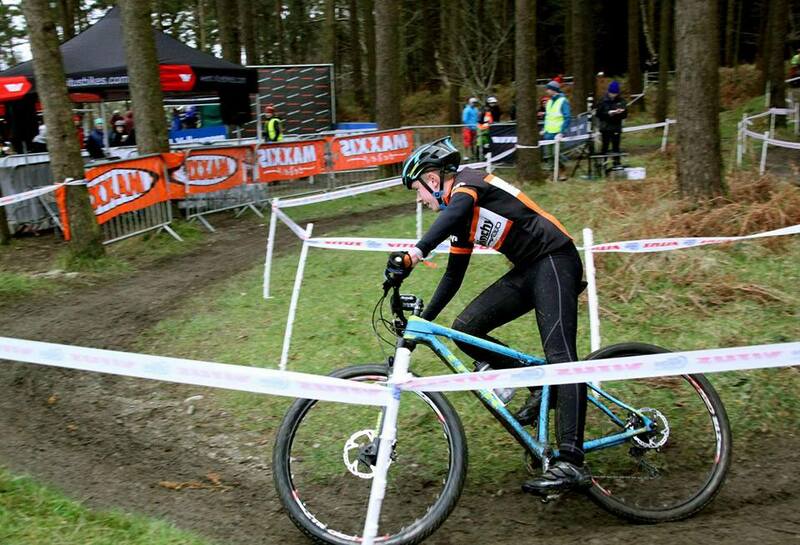 This wasn’t enough for the young racing snake, he then entered the Baggies race which is the men’s & juniors race where Drew pushed on to get a well deserved 5th overall. 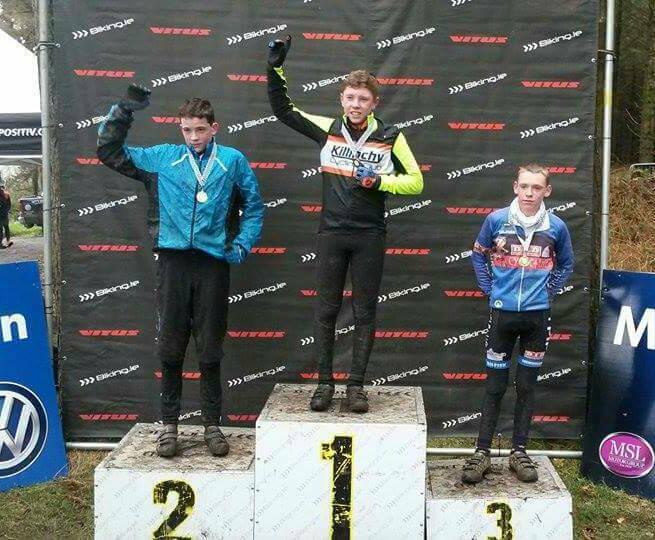 Well done Drew keep it up!